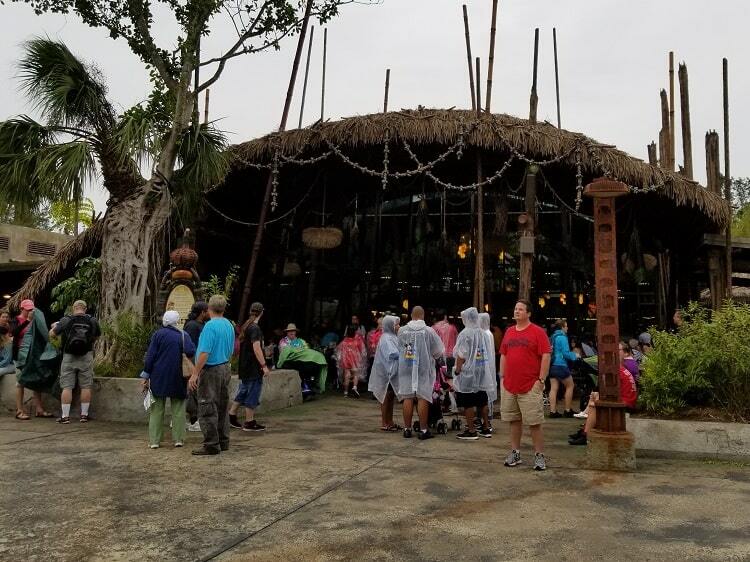 Satu’li Canteen is one of the newest quick service restaurants at Walt Disney World. 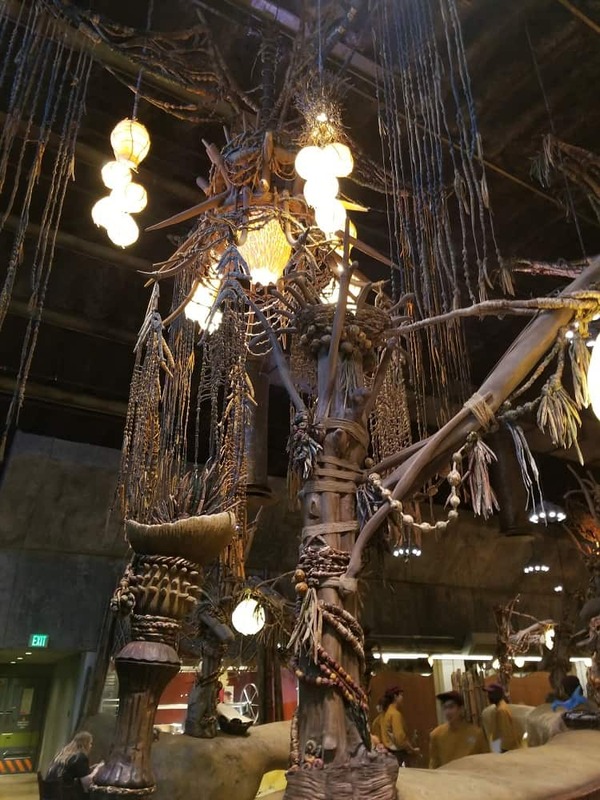 It’s located inside the world of Pandora, which can be found in Disney’s Animal Kingdom. It is located near Flight of Passage and Pongu Pongu. 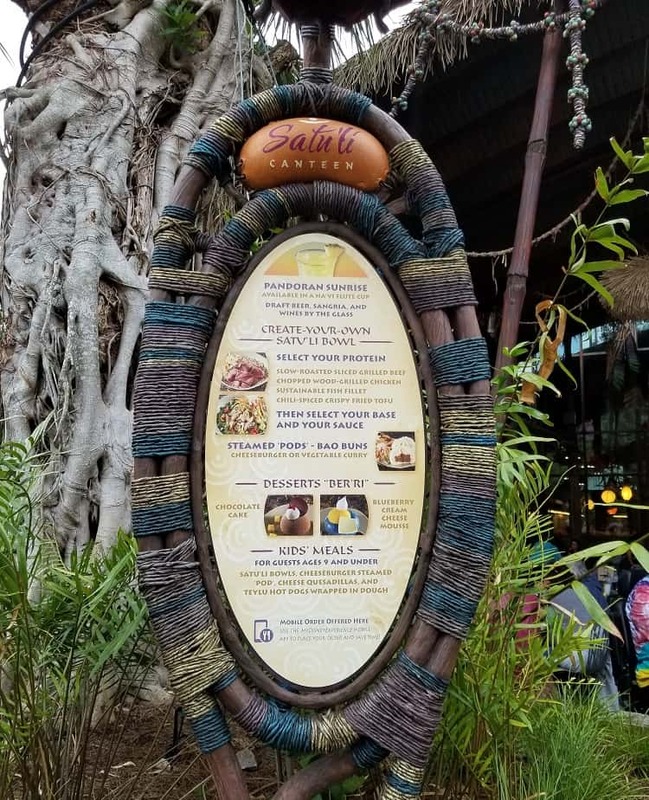 Outside you’ll find the menu of all the different items Satu’li Canteen has to offer. Like all good Disney attractions, there is a story behind this restaurant. The restaurant itself is designed to be a revamped RDA mess hall. Now owned by ACE, RDA’s presences has been replaced with decorations made by the Na’vi. 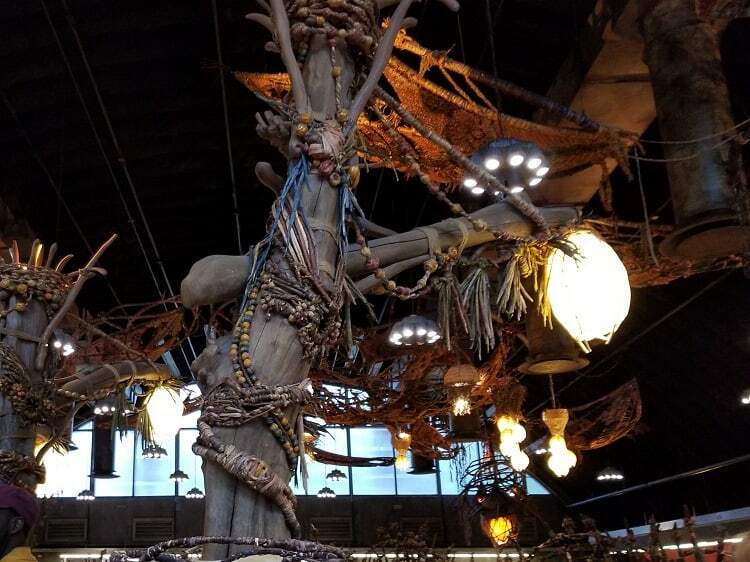 The beautiful Na’vi works and hangings truly give the dining room an exotic beauty. 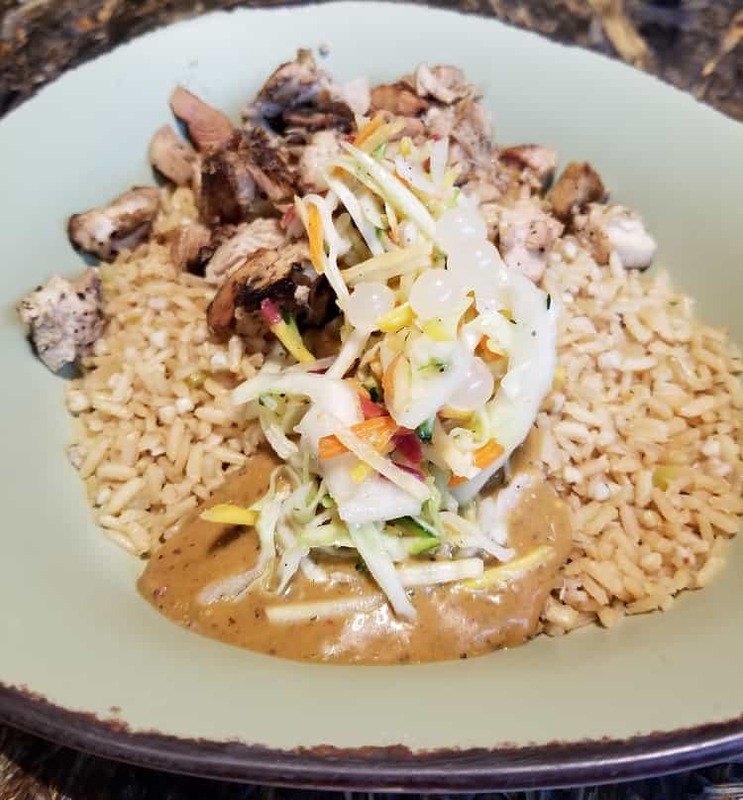 Satu’li Canteen’s cuisine consist of customizable bowls and pods. To order a bowl, you must start by adding a protein (beef, chicken, fish, or chili-spiced tofu). Then, you add your base and sauce. Your base can be quinoa and vegetable salad, whole grains and rice, romaine and kale, or red and sweet potato hash. To complete your bowl, you’ll need to also add a sauce. Your choices include a creamy herb dressing, a black bean vinaigrette, or a charred onion chimichurri. I decided to go with a grilled chicken bowl with mixed whole grains and rice. The sauce I used to complete my bowl was the black bean vinaigrette. 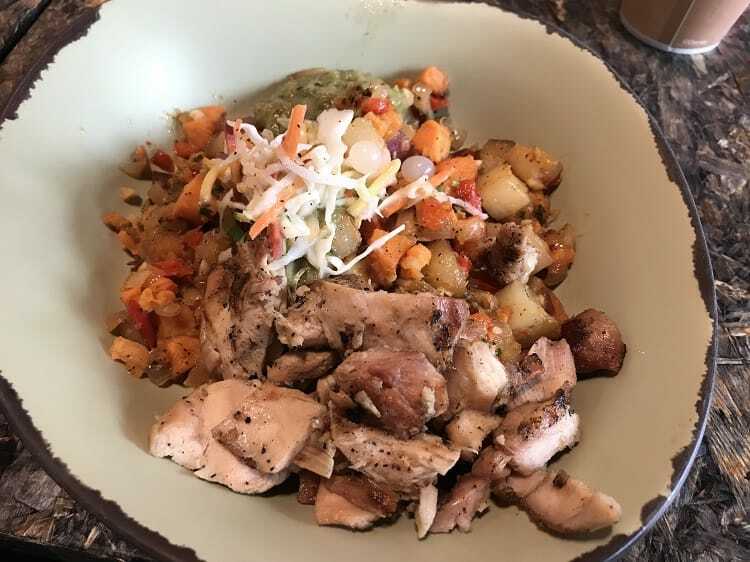 Here is a grilled chicken bowl with red and sweet potato hash and charred onion chimichurri sauce. 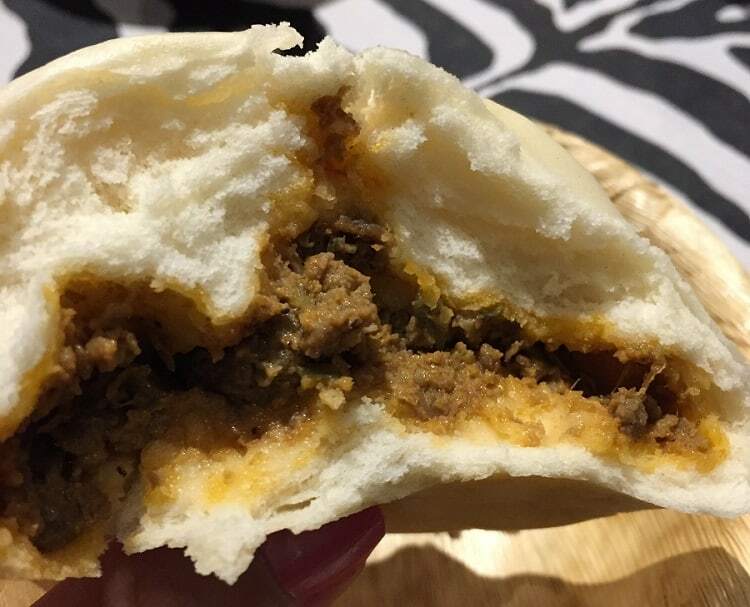 I had heard great things about the pods at Satu’li Canteen, so I decided to also order the hamburger pod, which was also recommended by the Cast Member taking my order. They do offer a vegetable curry pod as well. 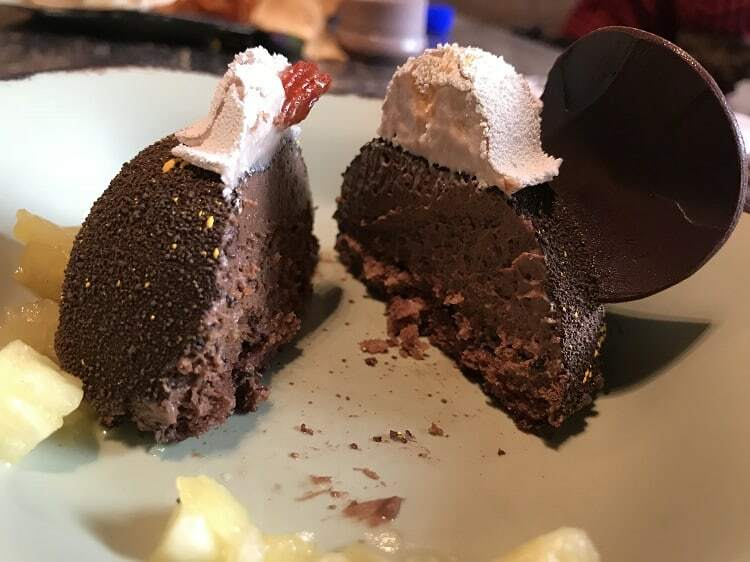 For dessert, I also ordered the chocolate cake ber’ri! It is a chocolate cake (more of a mousse texture) with a crunchy cookie layer, topped with banana cream topping. 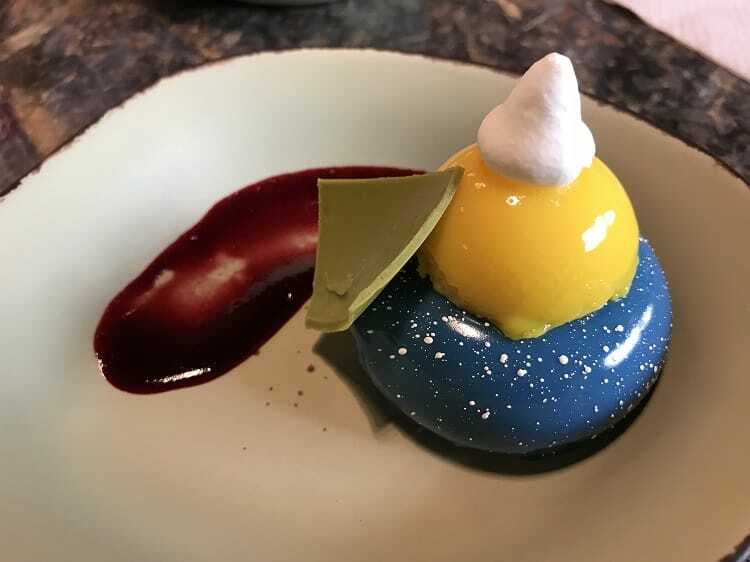 The other dessert option is the famous Blueberry Cream Cheese Mousse, which is topped with a passion fruit curd. While this looks really strange, it is actually very delicious. Be prepared for blue teeth and lips for a little while though! For children, they can also get a bowl similar to their parents. 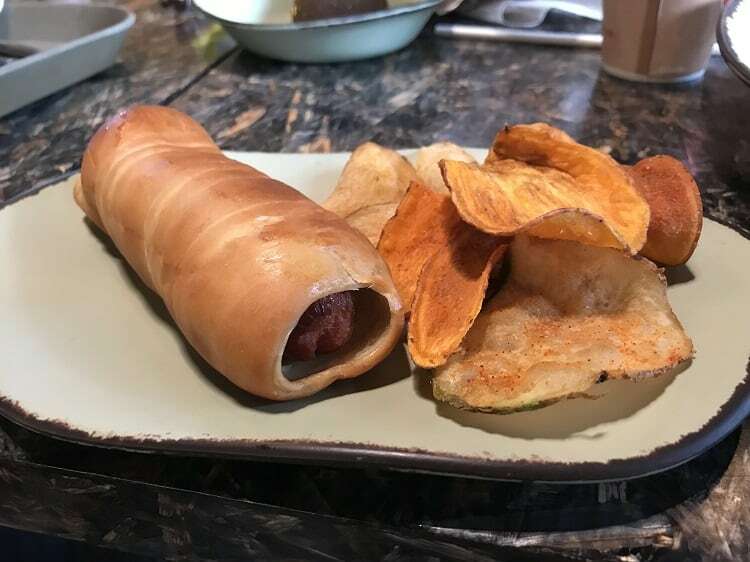 However, I feel like children would enjoy the cheeseburger steamed pod or Teylu (a hot dog wrapped in a type of dough) better. 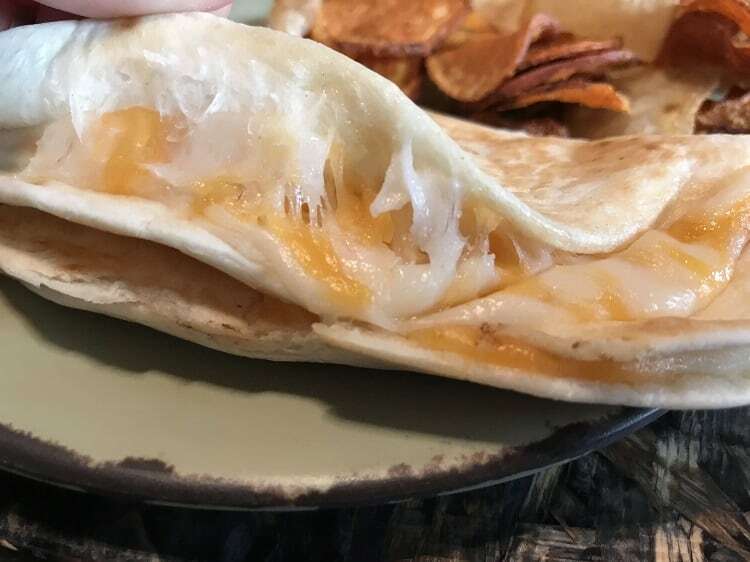 There is also a cheese quesadilla offered on the kids menu. 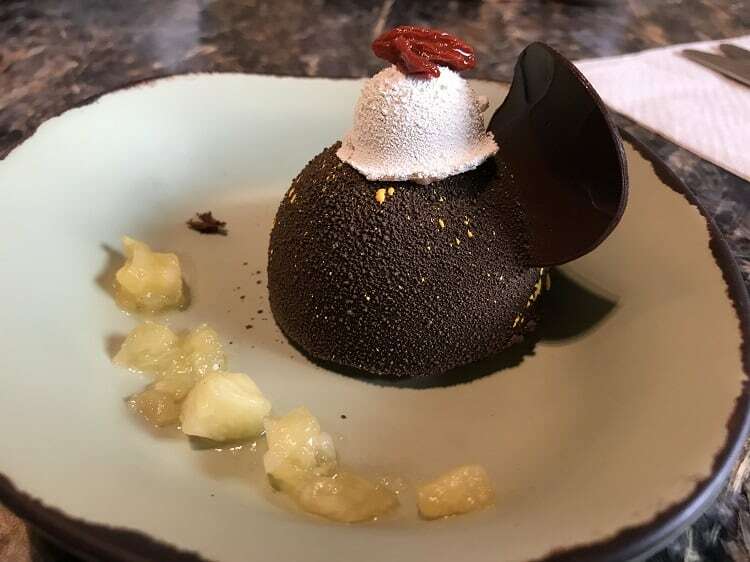 I have to admit, I thought the presentation of the food at Satu’li Canteen was just amazing. 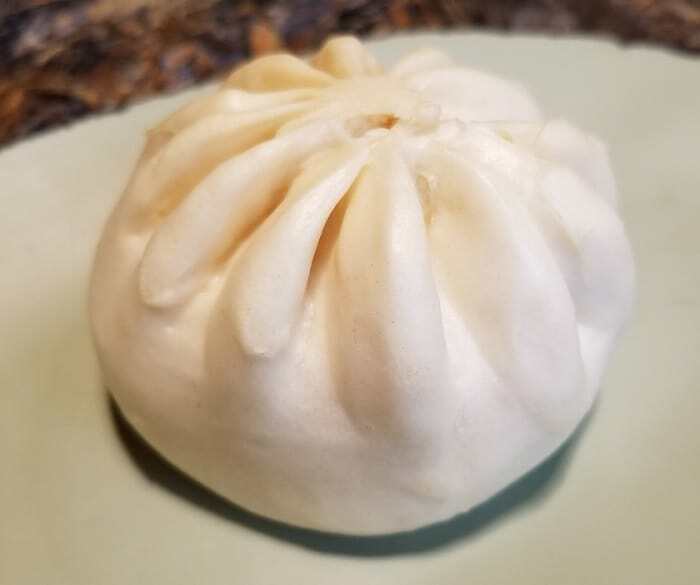 The Boba Balls certainly gave the food a futuristic and unique look. For a quick service credit, I felt this was a great choice for Animal Kingdom. It ventures away from your classic park quick service choices. The bowl I ordered was very good. I enjoyed it better than the pod. The pod was not bad at all, and I could absolutely see it being a hit for children. I just absolutely loved the bowls at Satu’li Canteen. The chicken tasted so good and had a lot of flavor. The black bean vinaigrette was also tangy and really complimented the chicken and the rice. Overall, I loved everything about Satu’li Canteen. 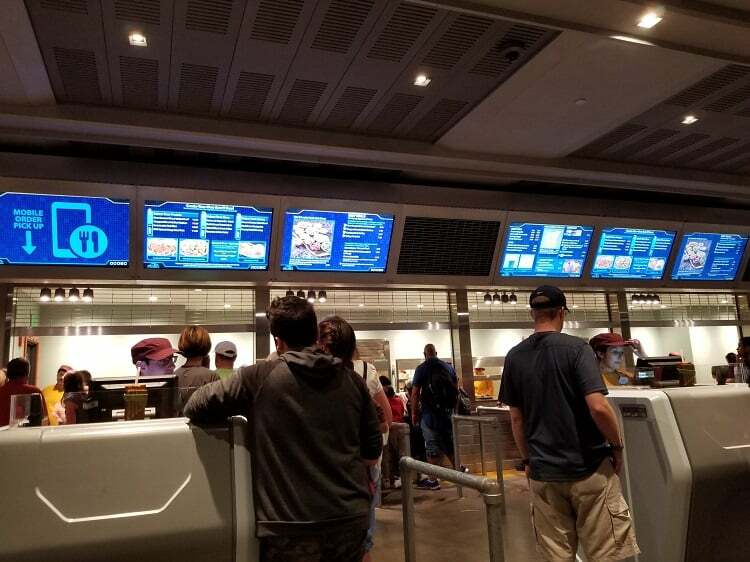 The atmosphere was also very immersive, but the food was amazing for a quick service credit! I would absolutely recommend it, especially if your family are adventurous eaters. The travel advisors at Pirate and Pixie Dust Destinations are ready to help you plan your next vacation. We offer free, concierge level planning services for our clients. Fill out a no obligation quote request to get started, and be sure to choose your travel advisor! 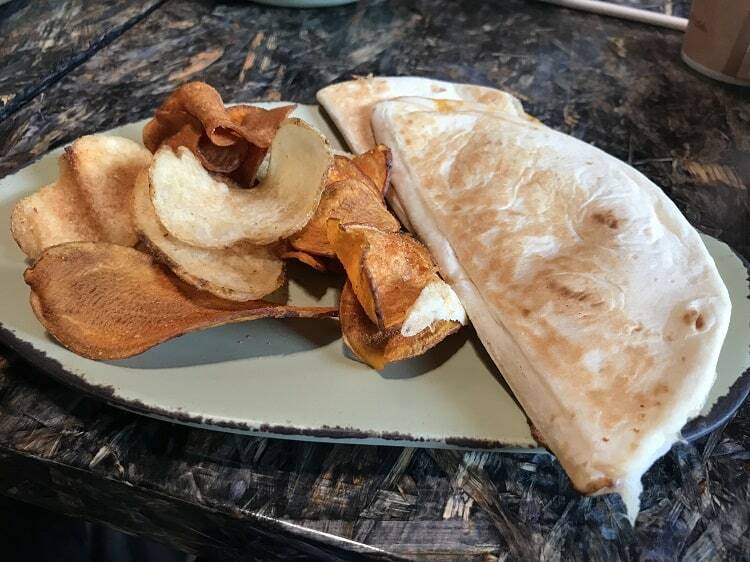 Thanks goes to Tiffany, for a great review of Satu’li Canteen!